Obtain the best rates for your conservator bond by working with an experienced surety broker like Brunswick Companies. Mark Levinson, Senior Vice President of Surety, has extensive experience in providing fiduciary and other court bonds. He has developed strong relationships with the leading surety bonding companies to supply our clients with access to more favorable terms and conditions. What is a Conservator Bond? The court designates a fiduciary (called a conservator) to protect the interests of someone who is unable to care for themselves. The court requires these conservators to provide annual explanations of their actions on behalf of their ward. They must also comply with all court orders regarding property, monetary assets, and the care and support of their ward. Subject to its specific terms, a conservator bond guarantees an honest accounting and faithful performance of responsibilities according to law by preserving the assets of the estate. 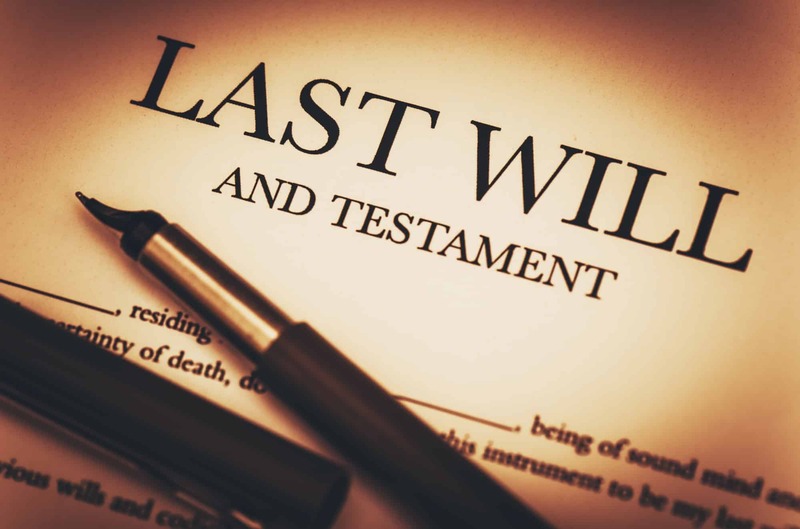 These bonds are customarily filed in a probate court.